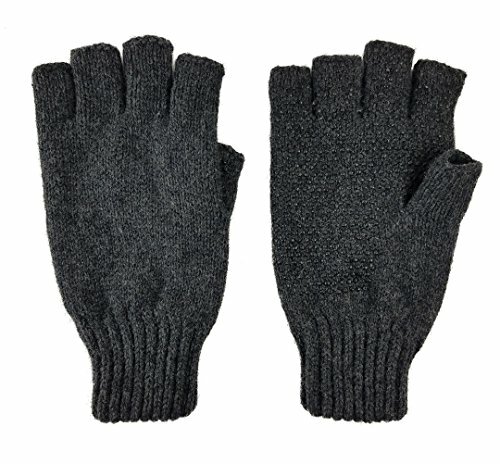 .Our wool gloves are not treated to make them waterproof or resistant. To clean your wool glove, handwash in warm water with a mild detergent. Leave in the water for about ten minutes and dry them by laying them flat on a surface. Do not hang dry as this may distort their shape. Nice for computer and texting. If you have any questions about this product by BRUCERIVER, contact us by completing and submitting the form below. If you are looking for a specif part number, please include it with your message.